Whether you are a Runner, a Cyclist, CrossFit athlete or someone who wants to get the best out of their body, CSPC offers a 90-minute Full Body MOT service. The appointment allows the physiotherapist enough time to assess your strength, flexibility, stability, proprioception, biomechanics, breathing, functional movement and your technique (whatever that may entail for your sport). The service also includes a detailed report with a personal program to address areas of weakness and imbalance and advice on improving technique. Whether you are an elite athlete, social sports participant, or someone looking to make change to the physical health of their body, the CSPC Full Body MOT can help make a difference in your performance and enjoyment of your sport or activity. • Struggling with recurrent injury? • Feeling like you have reached a performance plateau? • Feeling like you are putting too much effort in for too little gain? • Wanting to learn the skills to improve your technique? • Wanting to improve the consistency of your training and make potential performance gains? • Would you like your body to move more fluidly? • Would you like to breathe more freely? If you answered ‘yes’ to any of the above and would like to get more from your body then a CSPC Full Body MOT could help you achieve this. For more information on our Running, Cycling or CrossFit Full Body MOTs please select from the list below. If you would like more information and advice on a Full Body MOT that is suitable to you please call the clinic to speak to a member of the admin team. 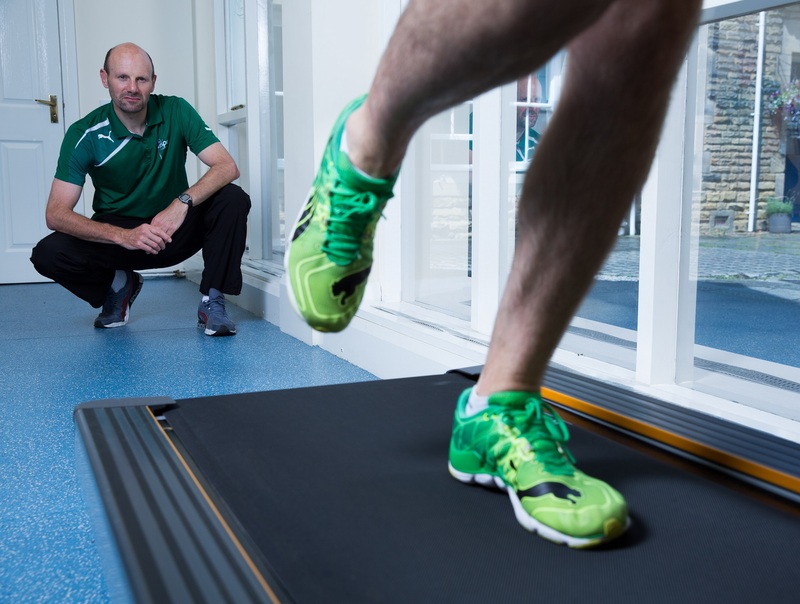 Our physiotherapists at CSPC work with individuals, club athletes and elite athletes from a number of different activities and sports and can tailor a Full Body MOT to suit your individual needs. A Full Body MOT can be tailored to your individual needs and sporting activity… anything from Squash to Ballet to the avid Gym goer.